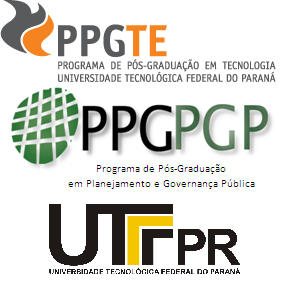 Work mission Brazil-Cuba: 1 lecturer UTFPR who will be the proponent coordinator (Christian Luiz da Silva) for the discussion of the referrals of the project and the elaboration of the interim reports – For a stay of: 30 days (February & March 2014). For a stay of: 30 days (April 2014). Work mission Brazil-Cuba: 1 lecturer UTFPR who will be the proponent coordinator (Christian Luiz da Silva) for the discussion of the referrals of the project and the elaboration of the interim reports – For a stay of: 30 days (November & December 2015). For a stay of: 30 days (July & August 2015). 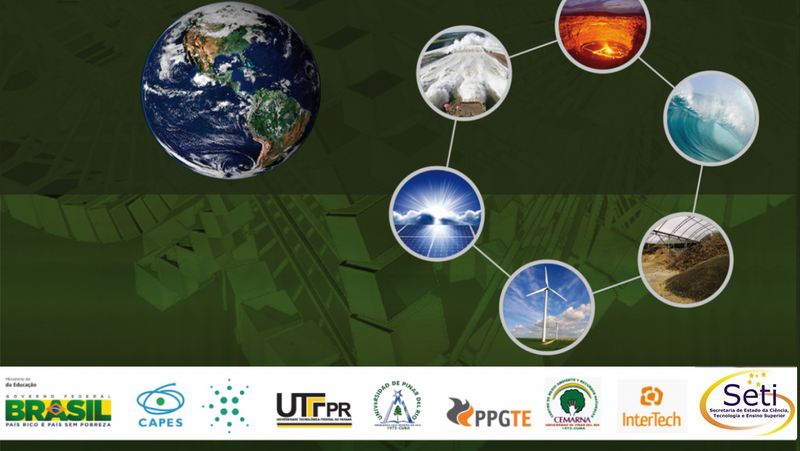 The work missions will be conducted at the beginning and the end of the project by the proponent coordinator of UTFPR and the target institution in Cuba. All of them involve the discussion on the project aligning for the following actions: details about the study missions and measures to achieve the goals. All work mission will produce a trip report that will serve the coordinator for the preparation of the partial and final reports. Study mission Brazil-Cuba: 1 PhD student UTFPR – Nadia Solange S. Bassi (advisee of Christian Luiz da Silva) – for a stay from: May to October 2014. Study mission Cuba-Brazil: 1 postdoc UPR – Dr. Alain Hernández Santoyo – for a stay from: July to December 2014. Study mission Cuba-Brazil: 1 PhD student UPR – Lic. Arielys Martinez Hernandez (advisee of Mayra Casas Vilardell and Alain Hernández Santoyo) – for a stay from: January to June 2015. Study mission Brazil-Cuba: 1 PhD student UTFPR – Andréa de Souza (advisee of Christian Luiz da Silva) – for a stay from: January to July 2015. Proposal of a work plan by the researcher in mission linking their stay at the destination on the basis of the definition of the focus of the mission with a line of research and a contribution to the same. Study of the local working contexts and comparison with the country of origin. Theoretical alignment with discussions in study groups and conducting of a lecture or seminar with the researcher on the mission. Diagnosis of theoretical approaches and applied research methods. Development of a discussion paper which will serve to propose an article to be sent to conferences and journals. Activity report by visiting researcher stating what was proposed what was carried out and which are the proposals for the continuing of the research. All researchers involved in the missions will contribute to the development of research and publications of scientific articles.